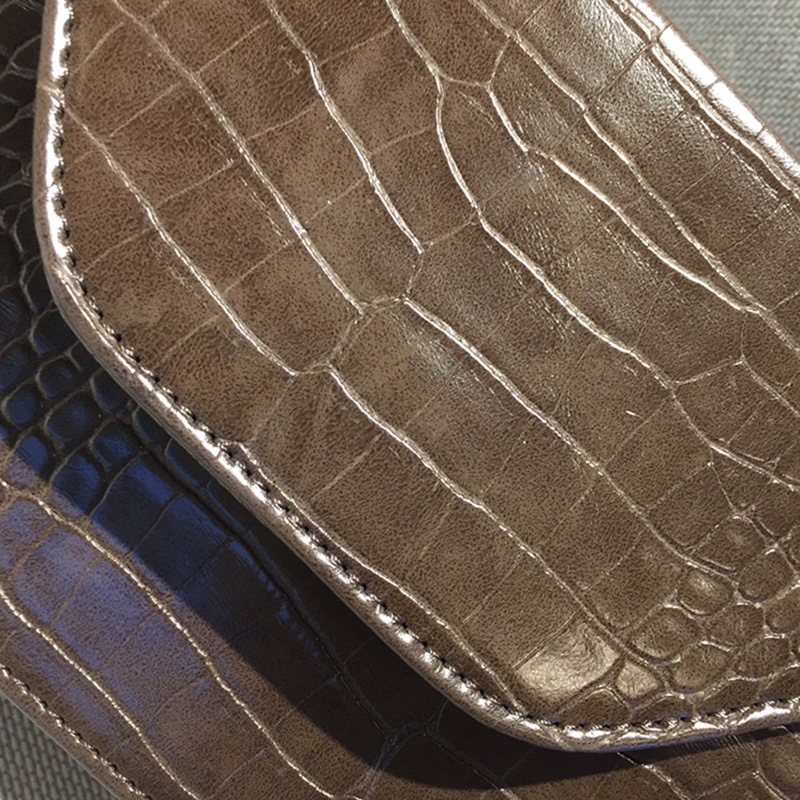 The bag type is sturdy and smooth, and the overall fashion crocodile grain texture is also very texture. The lines are clear and orderly, stylish and stylish, adding a sense of trend. 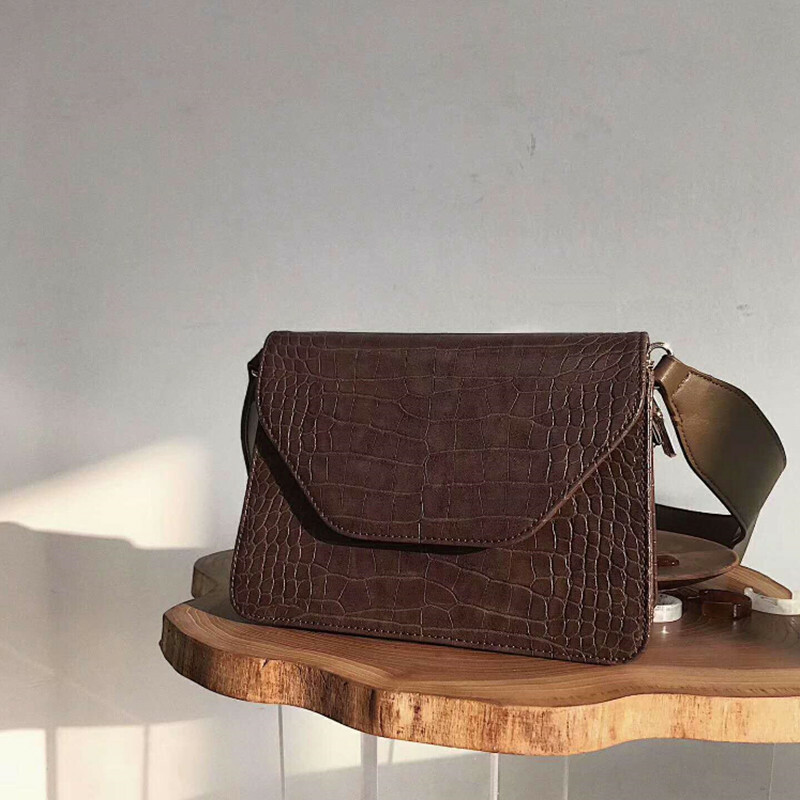 Retro crocodile material, irregular three-dimensional embossed design and exquisite craftsmanship to create a quality bag. The workmanship and the processing of the bales make the entire bale shape three-dimensional to ensure that the outside of the pouch is soft and wide. 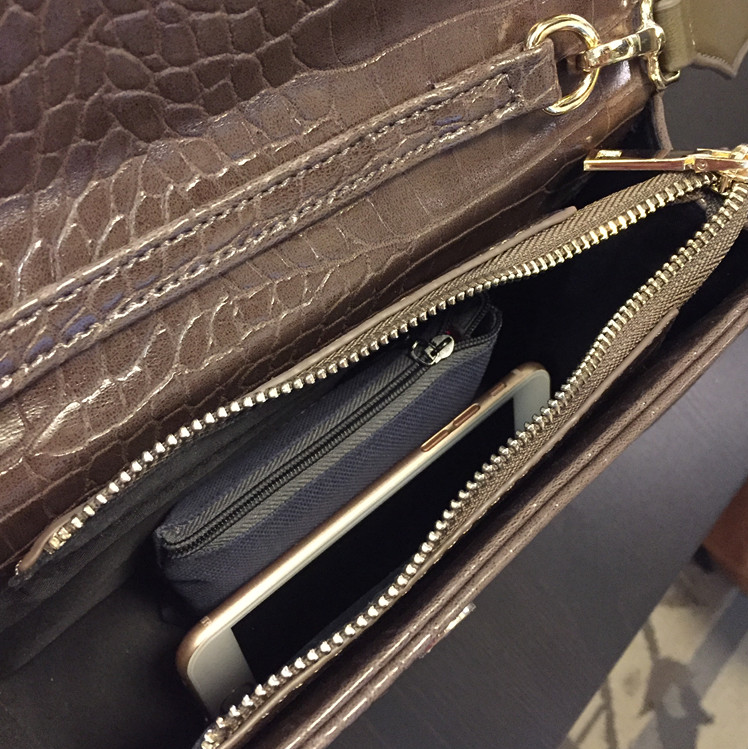 Zipper plus cover, double insurance protects property safety to prevent items from falling. Removable, non-adjustable shoulder strap, but widened straps increase comfort and reduce weight. The capacity of the bag can not be underestimated, you can put iphone6, lipstick, Sunglasses. 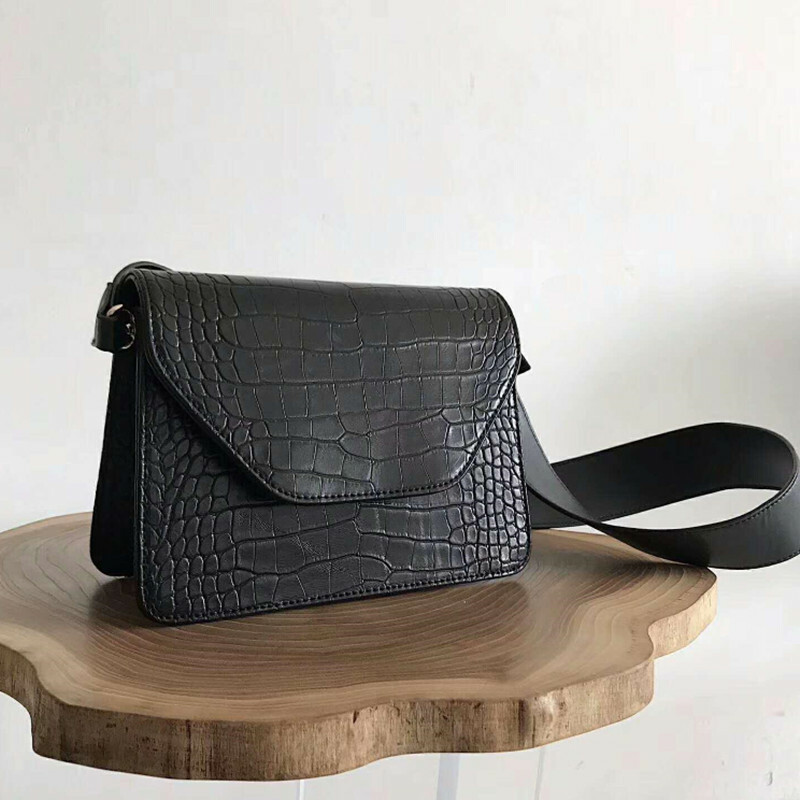 Looking for ideal Vintage Shoulder Bag Manufacturer & supplier ? We have a wide selection at great prices to help you get creative. All the Korean Style Shoulder Bag are quality guaranteed. 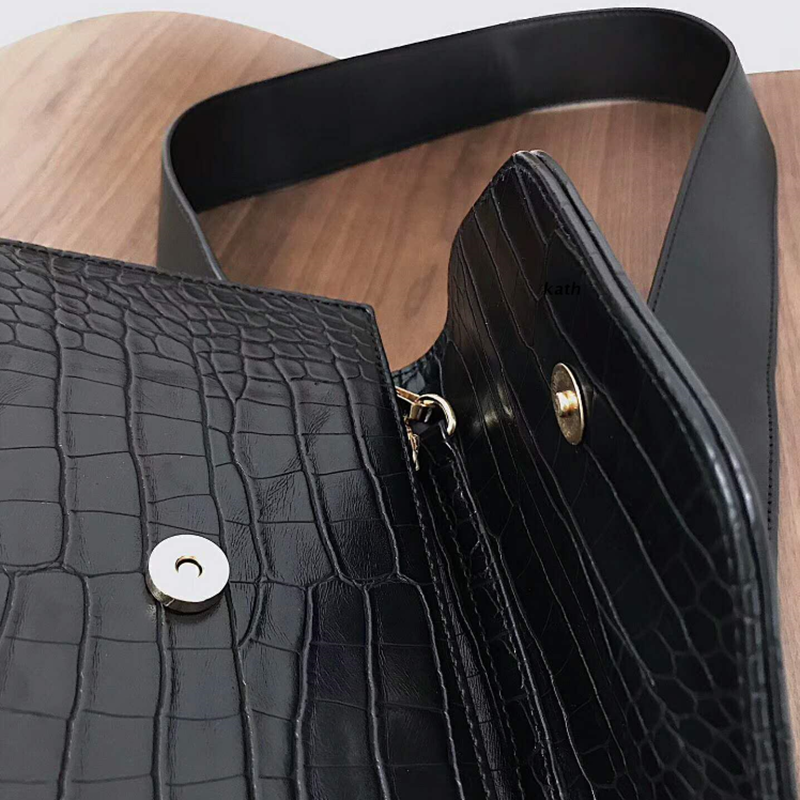 We are China Origin Factory of Crocodile Grain Handbag. If you have any question, please feel free to contact us.